Solutions Simplified in a qualified way is our reflection of commitment to customer. Our on board and on shore poise has emerged from the confidence shown by our customers for nearly two decades. 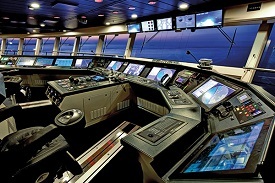 We are one of the fastest growing experts in Marine Communication & Navigation Systems, in the Middle East. 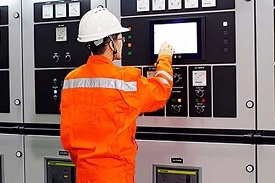 We offer client specific Electrical & Automation services and On-Site Installation with professional accuracy. 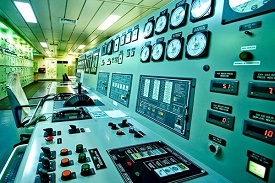 Our Instrumentation and Calibration division provides solutions to marine and industrial sector. 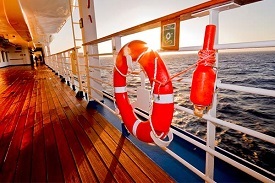 We are one of the most trusted supply and service provider for Gas Detection & Safety equipments for marine industry.